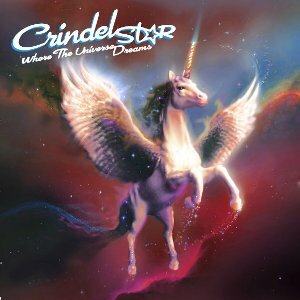 My friend Ashley at Parsimonious Pash blog is doing a review of a audio book called “Crindlestar.” The book is about an unicorn and a child who believes in it. Now for the cool part of the book! You get the code to download the audio book on a card that comes to you by snail mail. When you are done with the code and after listening to this wonderful story, the kids will have energy to burn so you take them outside side and bury the card. Then in a few weeks you will have some beautiful flowers growing!!! How cool is that? To enter this giveaway visit Ashley’s site. Just click the photo below to go directly to it. Good Luck!! This entry was posted in Book, Family, Giveaways and tagged book, family, giveaways. Bookmark the permalink. One Response to Crindlestar Review and Giveaway! Another Day at the Orphanage!